Sarah Laurence is an artist and a writer from Maine, USA. Her watercolors and photographs celebrate the natural landscapes that often feature in her writing. 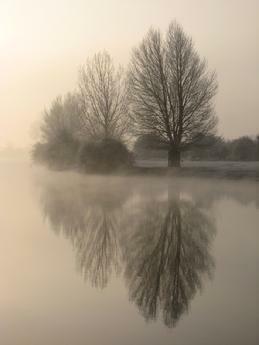 Her blog explores the creative life. 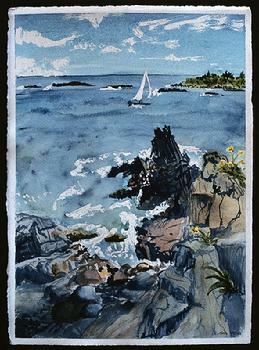 Watercolor of Maine and photograph of England by Sarah Laurence. Portrait in the White Mountains by Colin Laurence.